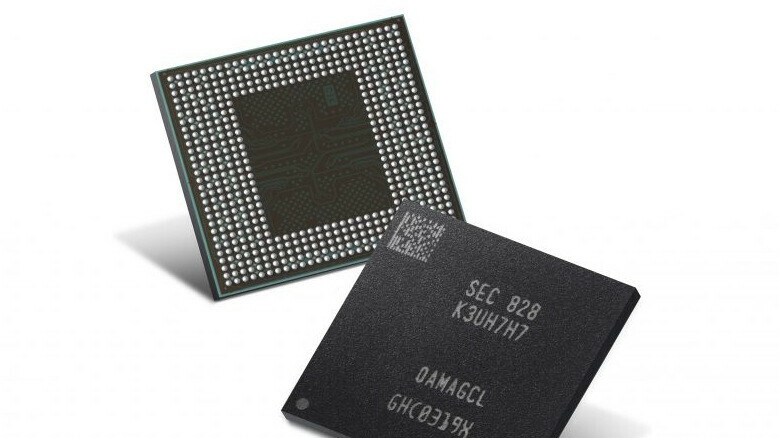 Samsung just announced that it is starting mass production of a new generation of RAM modules for mobile devices that is more power-efficient than the current crop, all the while it maintains the same throughput. How does industry-first next-gen 10-nanometer-class (1y-nm), LPDDR4X (Low Power, Double Data Rate, 4X) DRAM sound to you? Too many adjectives, right? The advent of 10nm-class mobile DRAM will enable significantly enhanced solutions for next-generation, flagship mobile devices that should first hit the market late this year or the first part of 2019. Which mysterious handsets will land the second-gen 4/6/8GB RAM chips this year, remains to be seen. There are a few candidates that usually get released towards the end of the leaf falling period, like the Pixel 3, but plenty of Chinese brands are to roll their fall flagships at that time, too, and lately, they are the ones that outfit their top models with 8GB RAM variants as well. It's already on Mass production by Samsung and available to OEMs from January 2019. Sounds like Samsung will go all out for the s10 if rumours are to be believed.. If the s9 is doing that badly, it shows you can't afford to release incremental upgrades in the android landscape. I hope all the Samsung flagships have at least 6gb of ram with the plus model being at least 8gb.